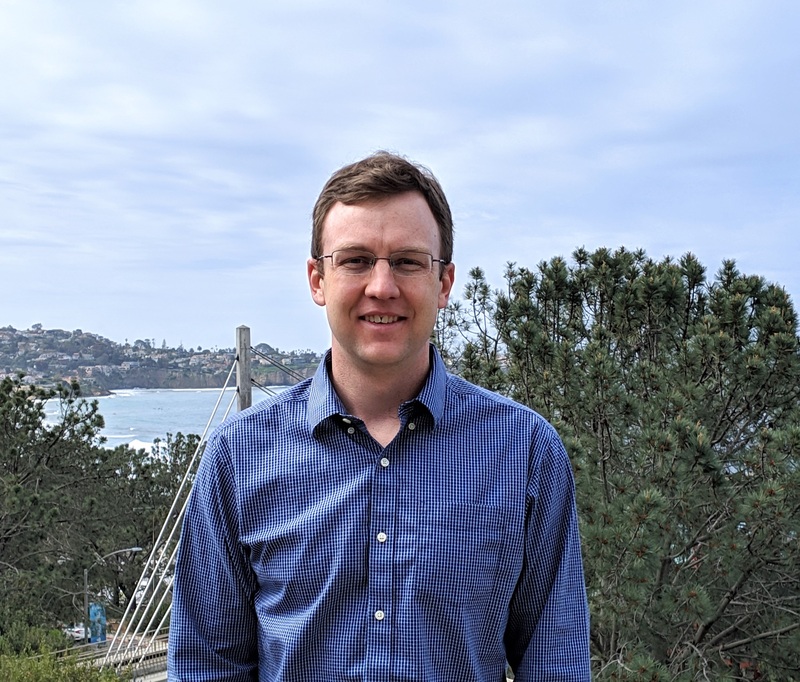 Dr. Daniel Steinhoff joined CW3E on March 15, 2019 as a Senior Mesoscale Modeler. He earned a B.S. in Atmospheric Sciences from the University of Wisconsin-Madison (2003), and M.S. (2008) and Ph.D. (2011) degrees in Atmospheric Sciences from Ohio State University. His dissertation research focused on the dynamics and climate forcing of downslope windstorms over the McMurdo Dry Valleys of Antarctica. He continued as a Postgraduate Scientist (2011-2013) and Project Scientist (2013-2019) at the National Center for Atmospheric Research (NCAR), where his primary research involved weather and climate impacts on vector-borne diseases. He developed a water container energy balance model that can be used to estimate thermal suitability for the dengue vector mosquito Aedes aegypti, and was involved in several mosquito sampling and household survey campaigns in Mexico. While at NCAR he also participated in research focused on the representation of ENSO effects on rainfall in climate models over Colombia, rainfall processes over the United Arab Emirates, mesoscale meteorological simulations over equatorial Africa for predictive disease modeling, and several atmospheric transport and dispersion studies. At CW3E, Daniel will focus on numerical weather prediction of atmospheric rivers and precipitation over the Western U.S. This includes model parameter sensitivity studies, near real-time forecasting, and reforecast applications. He will also work with other CW3E researchers on atmospheric process studies to improve the understanding and predictability of atmospheric rivers across spatial scales.